The Common Whitetail in Arizona had until now not been found later than 4 November. 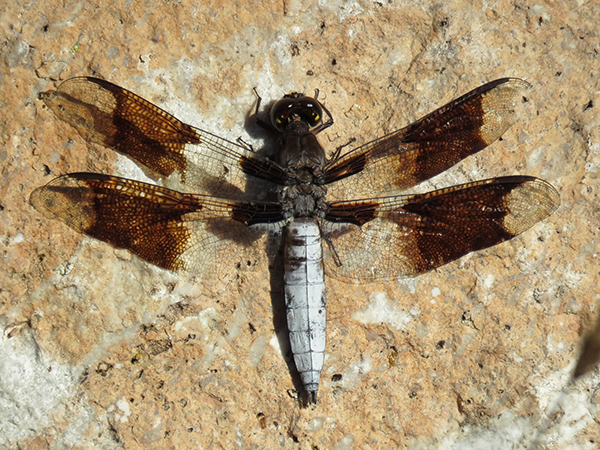 On 15 November 2014 a male of this species was observed at the Sonoita Creek State Natural Area, below Lake Patagonia (Santa Cruz Co.), thereby extending the known flight period of this species in the state by 11 days. Common Whitetail, Male, Sonoita Creek State Natural Area, Santa Cruz, AZ, 15 November 2014.